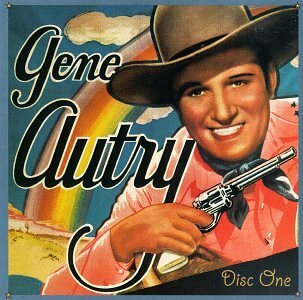 This is the most recent information about Gene Autry that has been submitted to amIright. 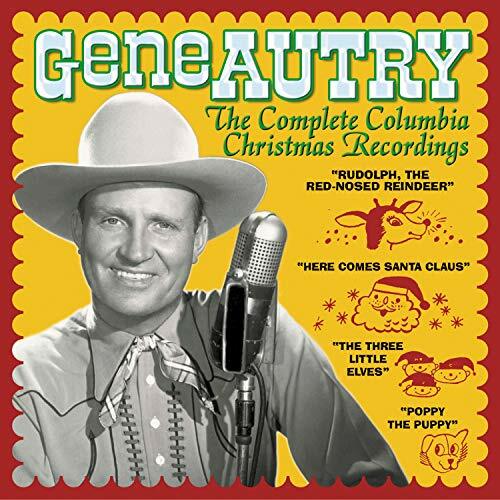 If we have more information about Gene Autry, then we provide a link to the section where it appears (the actual page whenever possible). 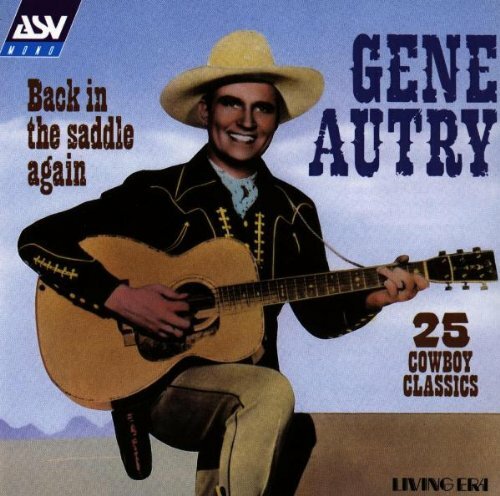 Known informally as: The Singing Cowboy. Submitted by: Robert D. Arndt Jr.
"Frost The Snowman" originally "Frosty The Snowman"
"Pewter Cottontail" originally "Peter Cottontail"
"Pester Cottontail" originally "Peter Cottontail"
"There Comes Santa Claus" originally "Here Comes Santa Claus"
"Here Comes Santa Claws" originally "Here Comes Santa Claus"
Santa must be one cool cat. "Rudolph The LED-Nosed Reindeer" originally "Rudolph The Red-Nosed Reindeer"
The REAL reason his nose glows! "Rudolph The Red-Rosed Reindeer" originally "Rudolph The Red-Nosed Reindeer"
"Rudolph The Red Hosed Reindeer" originally "Rudolph The Red Nosed Reindeer"
A reindeer wearing hose -- now that's peculiar! "Frosty The Snotman" originally "Frosty The Snowman"
I wrote this parody over 20 years ago. I use to sing it to my kids, and they said that I should try to publish it. I sent it in to Q104.3, and they produced and played it on the air. I produced the video. "Rudolph the Red-Nosed Reindeer" "Assad the Ruthless Dictator" Robert D. Arndt Jr.
Out jumps good old Santa Claus. I literally sang the song like this all my life, it never occurred to me that I was singing it wrong until I was in college and in the car with friends around Christmastime and this song came on the radio and I sang along. That resulted in a lot of laughter and the realization that my version of the song resulted in what might be the death of Santa. 'Cause mad Assad holds on tight! You'll go down in his-tor-y." This will probably always continue to crack me up every time I hear it. I grew up always being told that there was a strict separation between the two sides of Christmas -- the "light" side (Santa Claus centered) and the "serious" side (any religious meaning), as if "never the twain shall meet". I'm not saying there is necessarily anything wrong with mixing them like in these lyrics -- like at all you want. But still, it runs so contrary to the way I was always taught that I'll probably always have a "knee-jerk" reaction trying to tell me that this is crass in the extreme. The lyrics assume that the listener knows the other reindeer, but must ask if the listener knows the most famous reindeer? Wouldn't it make more sense to assume you know Rudolph (since his name is in the title of the song), but don't recall Dasher and Dancer... ? "Back In The Saddle, A Gain" originally "Back In The Saddle Again"
"Backin' The Saddle Again" originally "Back In The Saddle Again"
Backin' = salng or dialect for "backing"
"Deep In The Heart Of Taxes" originally "Deep In The Heart Of Texas"
"Her Satan Clause Comes" originally "Here Comes Santa Claus"
"Heap In The Dart Of Texas" originally "Deep In The Heart Of Texas"
"Clear Hums Santa, 'Cause" originally "Here Comes Santa Claus"
"Sack In The Battle Again" originally "Back In The Saddle Again"
'Cause Santa Claus numbs to kite.